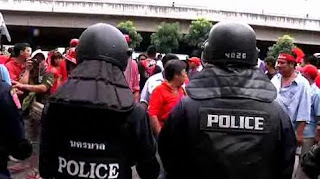 Thai authorities want to crack down on red shirt protesters that are demanding an election. 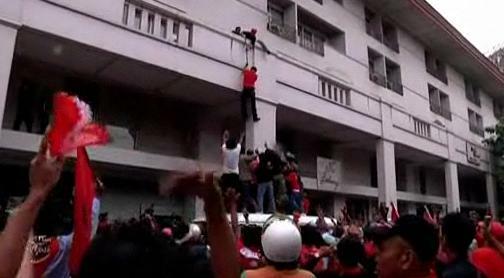 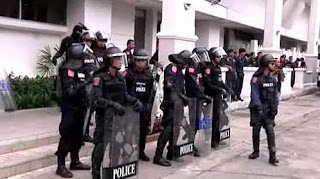 There have been attempts to arrest the red shirt leaders. The red shirts rescued their leaders and gathered at the Bangkok shopping district.